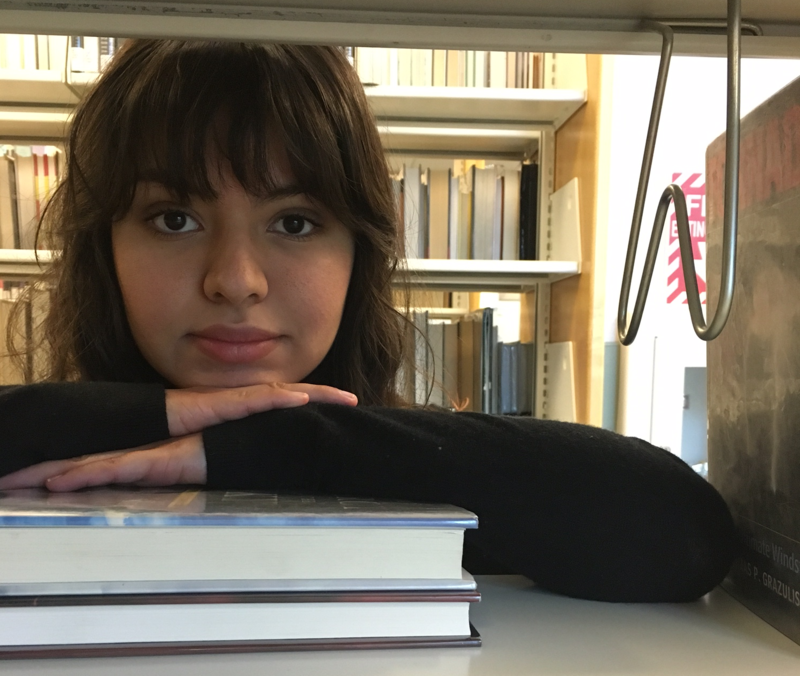 English major at College of Southern Nevada Alejandra Muneton-Carrera finally saw her dream of getting published come true with her analysis of William Faulkner’s short story. “Alejandra had a really great original idea,” Baucom said. “She submitted the essay and it went above and beyond assignment requirements.” She got an A+ on the paper. With a bit more work, it was transformed into publishable material. 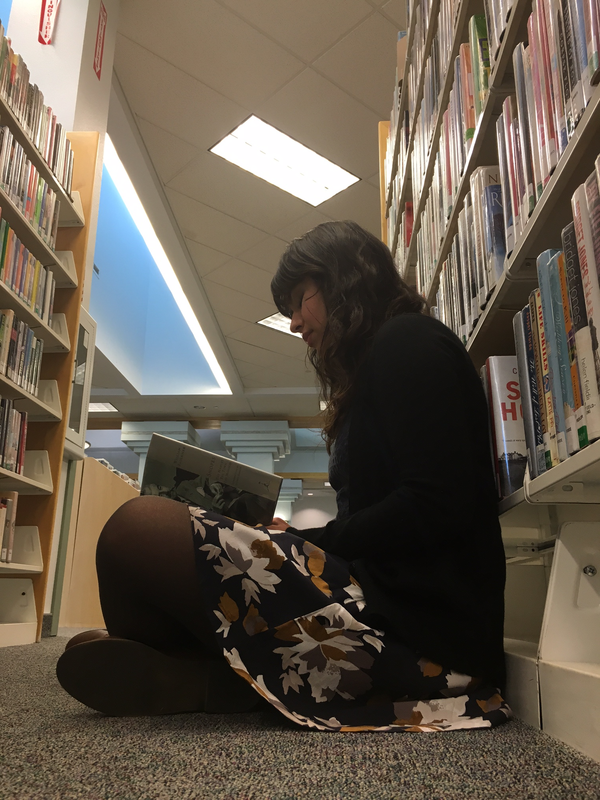 Muneton-Carrera said that after editing and finessing her work—and with the suggestions of her professor on what magazines to submit to—she sent her story to Toyon literary magazine, ran out of Humboldt State University. Run entirely by students Toyon consists of artwork and criticisms. It started publishing in 1954 and is distributed throughout Humboldt County in California each spring. Each year more than 300 submissions are judged and this year Muneton-Carrera was amongst the few chosen. 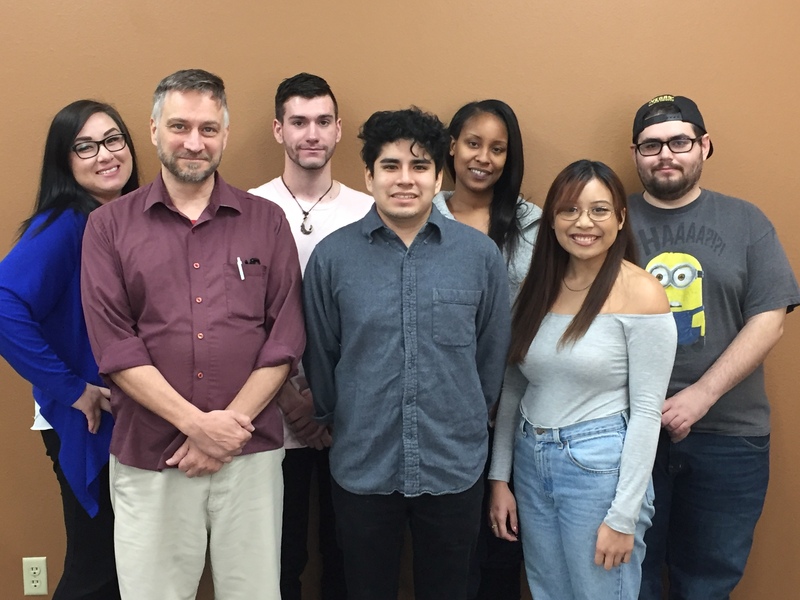 “The way the award-winning piece of literary criticism is chosen is more between the adviser of Toyon and the managing editor as well with a specialized editor specifically designated for literary criticism,” said Angela Compton, assistant managing editor for Toyon. Muneton-Carrera was thrilled when she got word her piece was selected. “I was pretty excited,” she said. “I was at Target with my mom looking for Christmas presents and I was going through my emails and I saw it.” Since high school Muneton-Carrera wrote several stories that were rejected. When Toyon accepted her submission she was happy. This was her first piece published. The benefit of being selected is Muneton-Carrera becomes part of the emerging and established writers for the magazine. Plus she can build her professional portfolio, which will help her as she applies for bachelor’s programs in writing—her next step after graduating CSN this spring. “I always saw publication as something that was still out of my reach,” Muneton-Carrera said. No longer is that the case.